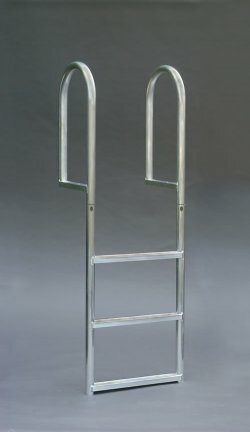 A1A Dock Products 4 Step Wide Step Stationary Dock Ladder, Wide 3.5" Steps, Aluminum. FREE SHIPPING! 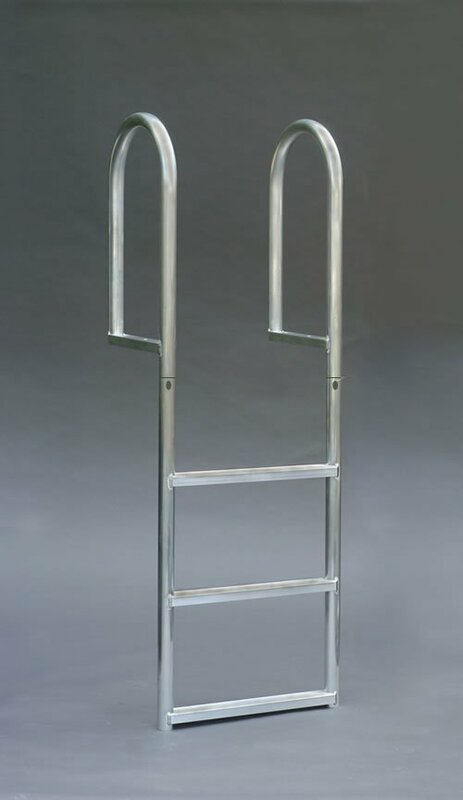 4 Step WIDE STEP Stationary Dock Ladder, Wide 3.5" Step, Aluminum.